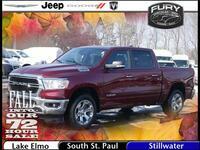 If you are looking for a high-quality full-size, light-duty truck, the Ram 1500 is an excellent choice. This vehicle is available in multiple body styles and trim levels, each of which can be tailored for a particular driver and owner experience. 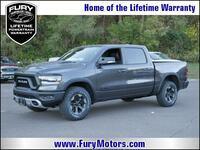 In this 2016 Ram 1500 Big Horn vs Sport vs Laramie comparison, we are going to look at three of the mid-range trims on this great truck to see which one best meets driver demands when it comes to appearance, features, and technological advantages. 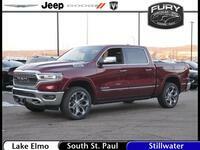 Each of these trucks comes standard with power accessories, remote keyless entry, satellite radio, Bluetooth connectivity, and cruise control. 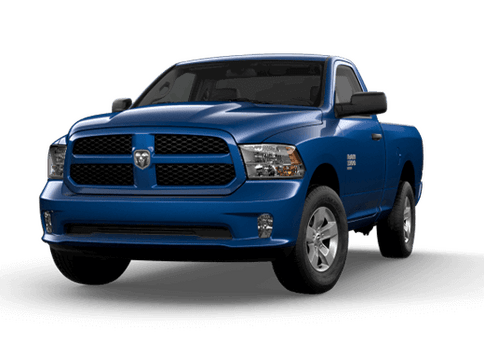 In this comparison, the 2016 Ram 1500 Big Horn and Laramie come standard with a 3.6-liter gas V6 engine rated for 305 horsepower and 269 pound-feet of torque. This engine can trailer up to 7,610 pounds. 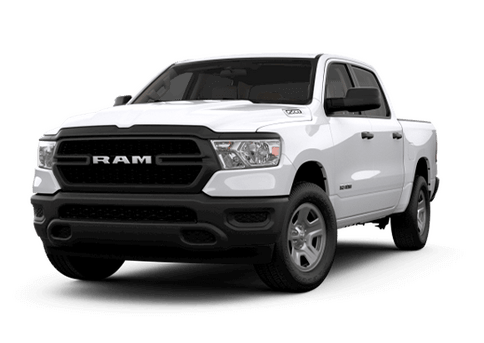 Standard on the Sport trim of the 2016 Ram 1500 (and available on the other two models in this comparison) is a 5.7-liter V8 engine that can handle higher loads. Thanks to 395 horsepower and 410 pound-feet of torque, this engine can handle up to 10,640 pounds of towing. 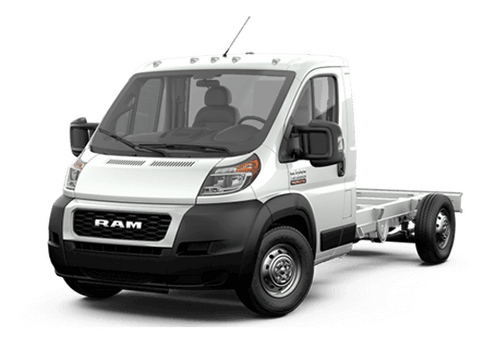 The Big Horn and Laramie trims are also available with a 3.0-liter turbodiesel that can provide impressive hauling and fuel-efficiency numbers. The 2016 Ram Big Horn (known as the Lone Star in Texas) offers a leather-wrapped steering wheel for enhanced comfort and durability, a powered, 10-way adjustable driver's seat with power adjusting lumbar support, and a 115-volt power outlet. This model offers several advantages over the trim beneath it (the 2016 Ram 1500 SLT model) without breaking the bank). In addition to an advanced engine, this model brings more advantages to this 2016 Ram 1500 Big Horn vs Sport vs Laramie comparison. 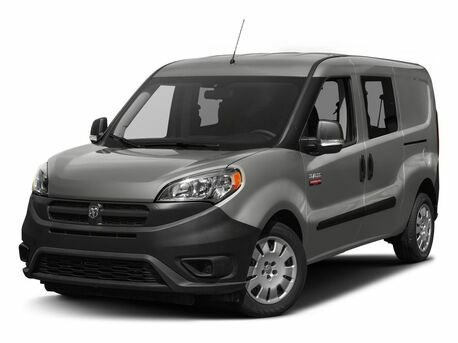 It offers 20-inch wheels, projector headlights with other LED lighting, the 8.4-inch Uconnect touchscreen system with available Wi-Fi, power-adjustable pedals, a USB port for charging, other technology features and body-color exterior trim. The 2016 Ram 1500 Laramie features the V6 engine, 20-inch chrome-accented wheels, and several interior luxuries. 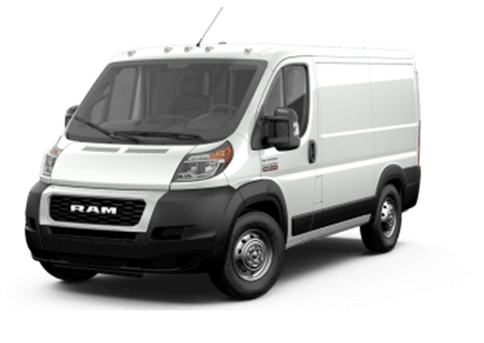 Leather upholstery (with ventilated front seats), wood trim, dual-zone climate control, driver memory settings, a powered six-way passenger seat and a ten-speaker sound system give a heavy dose of comfort for the hard-working driver and passengers. 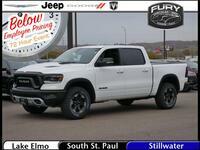 Schedule your test drive for the 2016 Ram 1500 trim of your choice today at the Fury Ram Truck Center in Lake Elmo MN, or contact a member of the Fury Motors team to learn more.